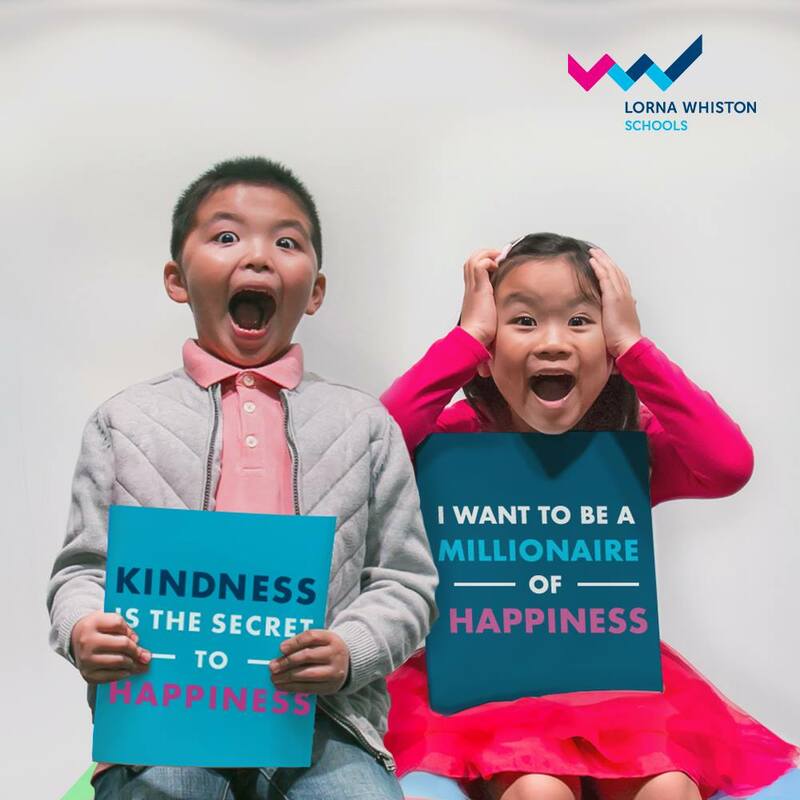 Lorna Whiston is a renowned school that provides high-quality education and teaching for their English Enrichment and Speech & Drama programmes across Singapore, Malaysia, and Hong Kong. 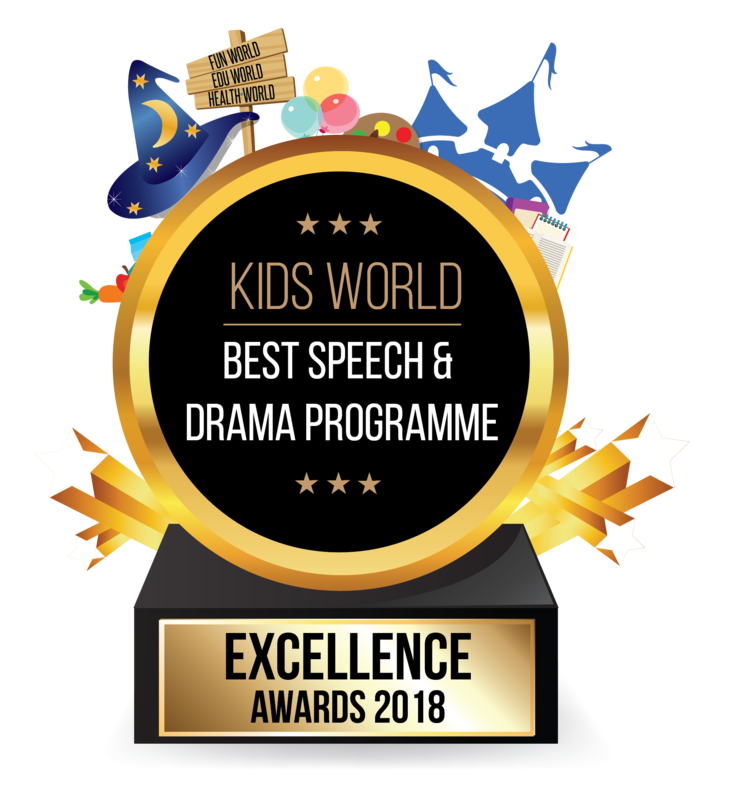 The impact of speech and drama classes cannot be stressed enough, especially when kids are enrolled in them at a young age. The soft skills that are trained will be useful for them beyond their life in school! 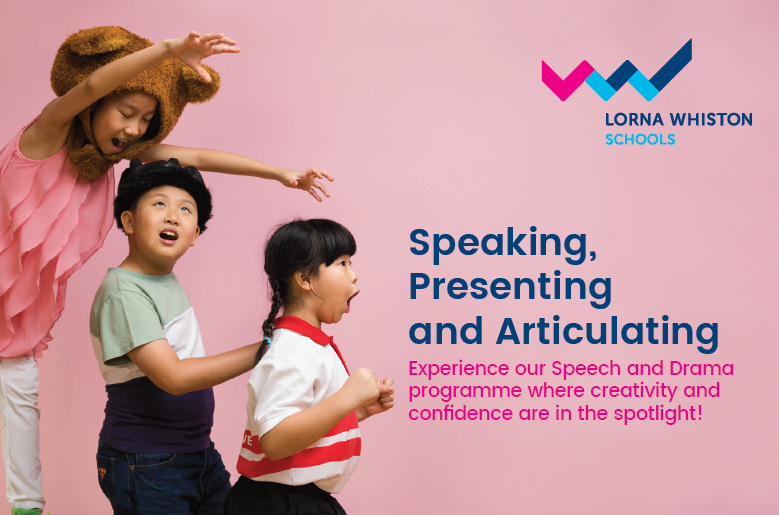 Public speaking, carrying themselves with confidence while doing a presentation, having a warm and approachable personality, understanding how to properly communicate in a team, how to clearly vocalise their thoughts, and the list goes on!